The reference fair for professionals in fast food and snacking will take place on April 1 and 2, 2019, in Paris. 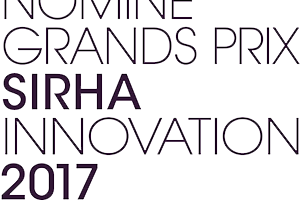 Find us in Pavilion 7.2, Stand G16 to discover all our products and innovations. 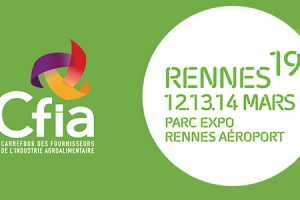 The Crossroads of Suppliers of the Agrifood Industry, where all French and international manufacturers in the food-processing sector gather will take place from March 12 to 14, 2019, in Rennes. Meet us in Hall 4, Stand B49 to discover all our products and innovations. 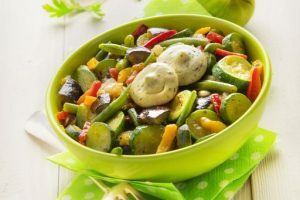 CAP Solutions Culinaires is expanding its vegan sauce range to include 3 new recipes: Bearnaise, Tartar and cocktail sauce. These products are without artificial colouring or preservatives and always allergen-free, with an equivalent quality to conventional products. For more information, do not hesitate to contact us. A tasty smooth recipe with no products of animal origin and no allergens. The challenge was the replacement for egg yolk and elimination of allergens by substituting mustard powder. The target market is professional catering, sandwiches, vegan burgers, snacks, dips etc. 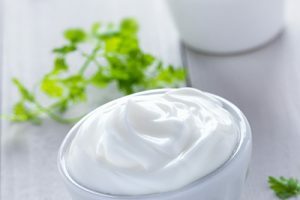 The shelf life is 120 days from fresh Products benefits: – A customised recipe according to the buyer ‘s specifications – Absence of allergens – Variations From this recipe are possible to produce items such as cocktail sauces, tartare sauce etc. We introduce our new IQF frozen portion range for seasonings, savoury and sweet sauces. This technology enables to well preserved textures and pieces of vegetables, fish or meat…Recipe customization through a made-to-measure service and available in portion from 5 to 25 g for applications such as frozen ready meals (fish, meat, vegetables), meat, burgers… Carbonara sauce, cheese, provencal or mexican seasonings are some recipes exemples. 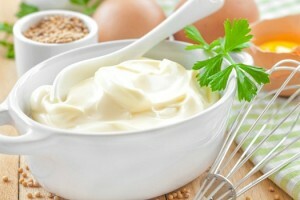 Discover our new mayonnaise 100 % clean label! Without any additive nor aroma, it will accompany ideally your sandwiches, snacks… This recipe is available in different packagings: sachets, guns dispensers, squeezes bottles or bags. We can also personalize the recipe according to your needs. Do not hesitate to contact us to develop together your project! 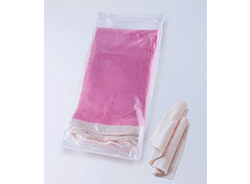 Innovation : bards under modified atmosphere are now proposed in flexible pack of 3 or 5 kg. Advantages : higher bacteriological stability and long shelf life of 21 days, easier to peel off and very low packaging waste. 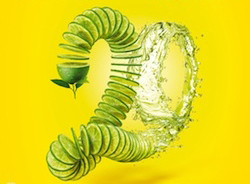 Visit us on 8, 9 and 10 march, Hall 8 Stand C18! 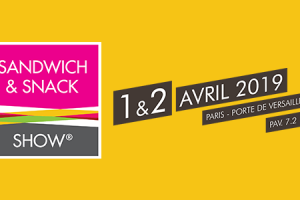 Find us at the Sandwich & Snack Show, Porte de Versailles in Paris on 14 and 15 March 2016!